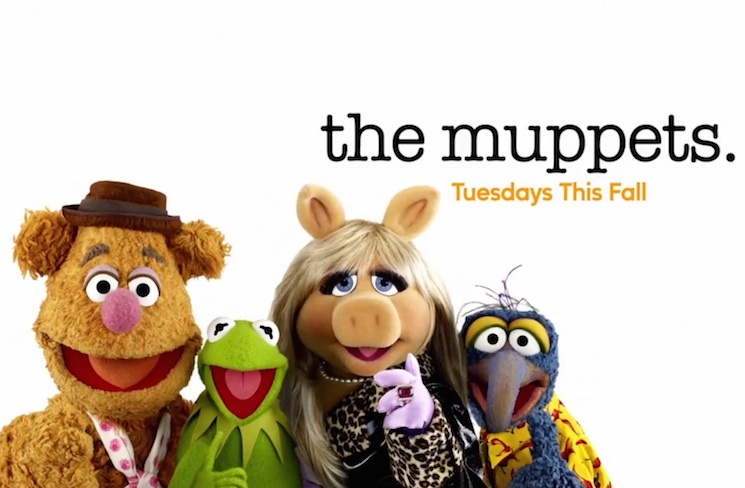 This fall, ABC rebooted Jim Henson's beloved Muppets for television with a new show on ABC. The show's "First Look Presentation" impressed network executives so much that they immediately ordered it to series, but it hasn't been doing quite as will with actual human beings. Along with overreacting moms, the show's humour has irked Muppets fans due to its heavy dose of cynicism and lack of warmth. As such, the show is now being rebooted again. As Deadline reports, co-creator, showrunner and executive producer Bob Kushell will exit the show, while Galavant's Kristin Newman is in talks to take over. This restructuring is part of an expected creative overhaul of the show, which will take place after its 10th episode. From there, it'll return in the spring with six more episodes of its first season. Kushell created The Muppets with The Big Bang Theory's Bill Prady, and the show was reportedly rushed to air before it could land its correct tone. While ratings haven't been atrocious, the show's viewership has dipped since its pilot episode. Further, Deadline suggests that Prady and Kushell had numerous clashes on set regarding the creative direction of the show. Stay tuned for more information on the future of The Muppets as it becomes available.